After many late nights and hours spent discussing and laboring over its various aspects including editing, formatting and so on, I am proud to present to you my book, “How I Escaped Engineering School”! 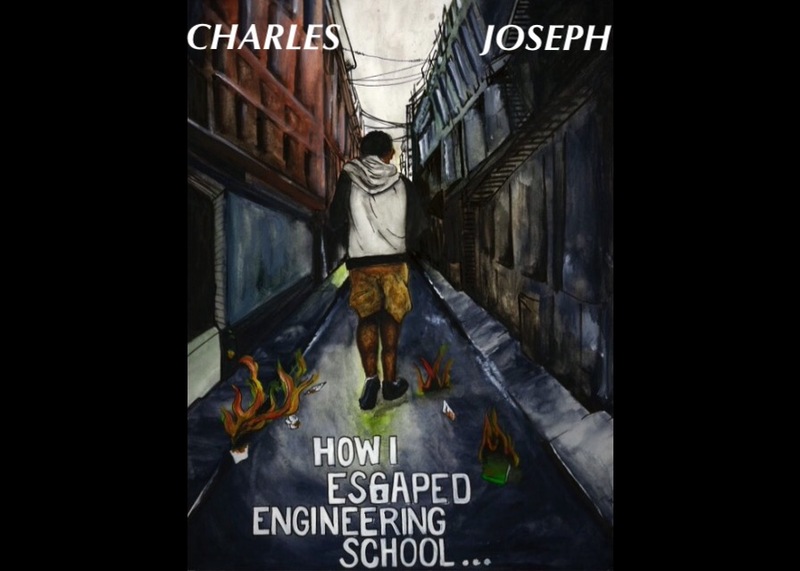 “How I Escaped Engineering School”, is a digital book comprised of personally written pieces that form a record of my battle with my engineering major during the fall semester of 2016. It was a painful semester since it was during this time that I came to the realization that I could no longer pursue my dreams of becoming an engineer. So, just like I often do in times of trouble, I started writing. A letter to the Engineering School at the University at Buffalo is where my written story begins followed by 18 poems that were written over the months compromising my last semester as an Engineering major. 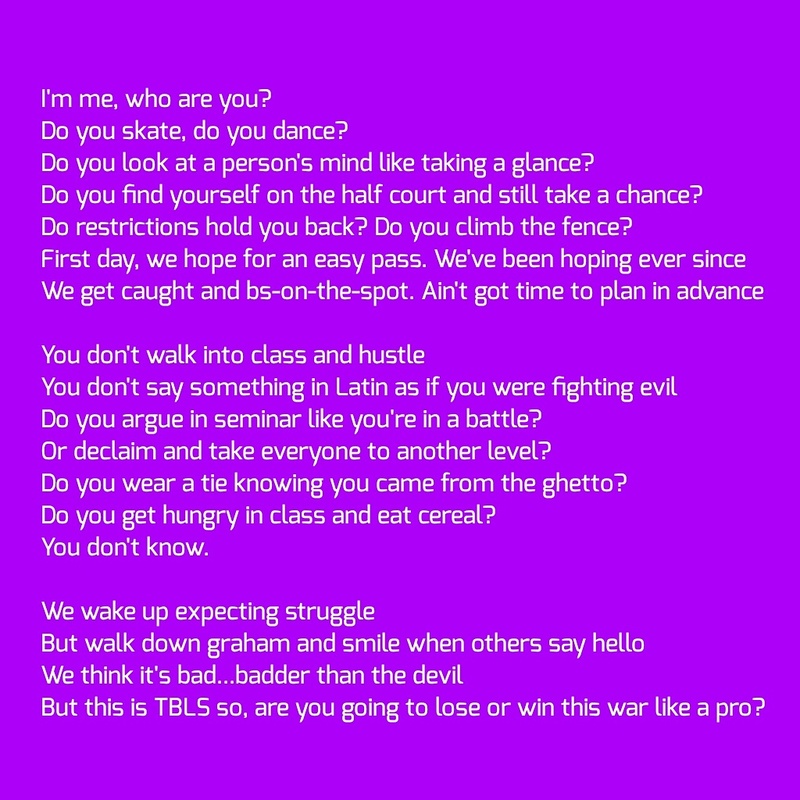 These poems, written during the impossible exams, after a class or in my room, speak of my emotions of desperation, pain, confusion, and final acceptance of my situation. I believe anyone who has experience these raw emotions, which I believe is all of us, will be able to find something within these pages. Especially those individuals who have chased after something or fervently pursued a dream to end up finding themselves at a dead end where they must start all over again. It is with this that I say a sincere thank you to all the people who have supported me during this process and a special thank you to Ariana Castagna for all the energy, effort and time that you’ve dedicated to the creation of this book. The book will be released and available for purchase on March 10th, 2017 at the link below. Once again, I am immensely grateful for every piece of support sent my way!